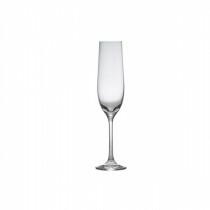 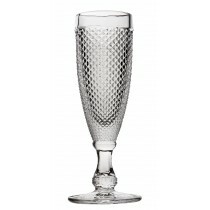 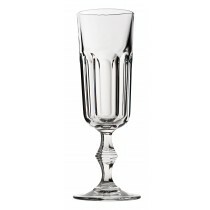 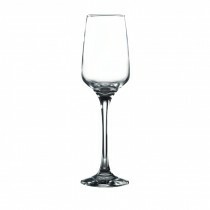 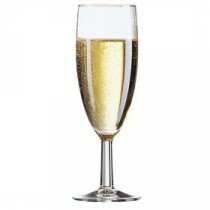 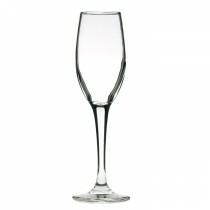 This Utopia Crystal Mondo Champagne Saucer 12.5oz/36cl is an ideal alternative to the classic flute. 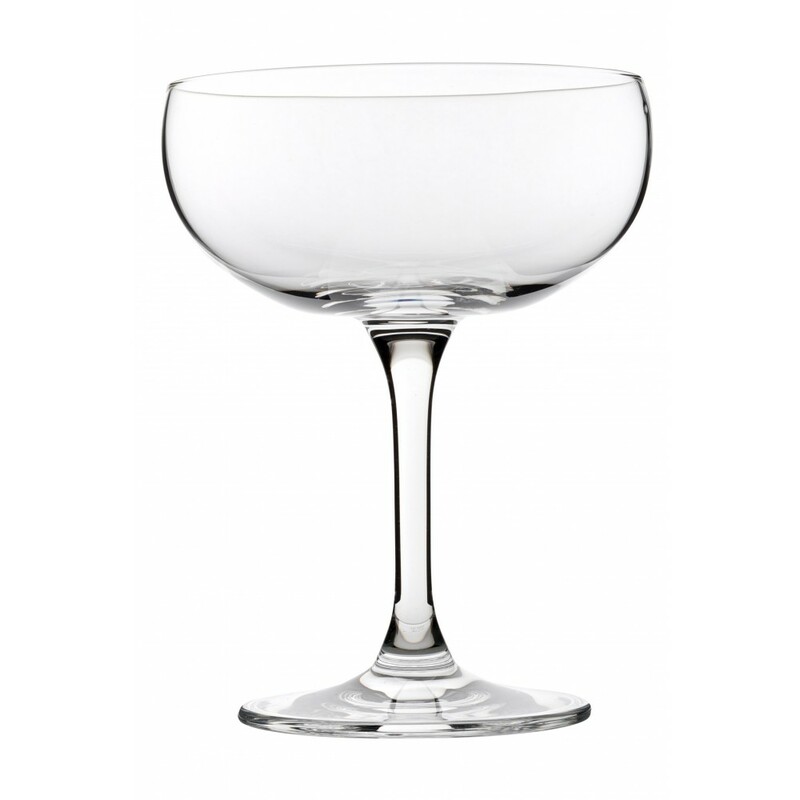 Following the trend for serving beverages in coupes rather than flutes, this Crystal Mondo saucer will prove an instant hit with your clientele. 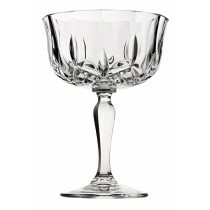 The large bowl is versatile enough to cope with fizz or cocktails.